For Dutch Design Foundation Ingrid chairs the membership committee of World Design Weeks (WDW). 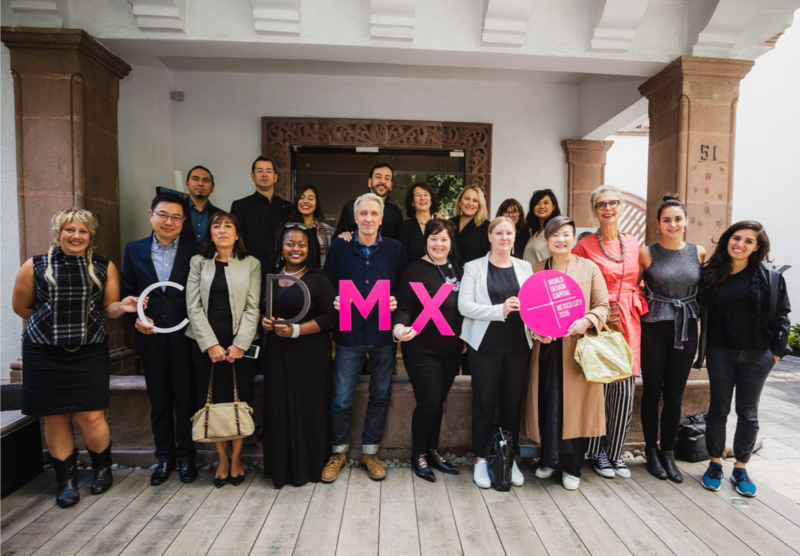 This international network of design festivals was founded in 2016 and brings valuable connections to design communities spread all over the world. With her WDW colleagues, Ingrid is always on the look-out how the challenging job of having meaningful exchanges at such an international scale can be facilitated. Therefore the annual meet-up during the Salone del Mobile in Milano this year will have a co-design character. The team of Leon Cruickshank from Imagination Univerisity of Lancaster will guide almost 20 international festivals towards the creation of a toolbox to actively evaluate with their audiences. This all in the framework of the Scaling-up Leapfrog-project that jumps from the Food Power organization to a museum like Victoria & Albert to WDW. With the audiences attending V&A and the 34 WDW festivals, it is very likely that the goal of 1,000,000 creative conversations will be achieved! I will keep you posted on this! *when I talk about growing it is not just about increasing but about evolving, improving, expanding in influence.